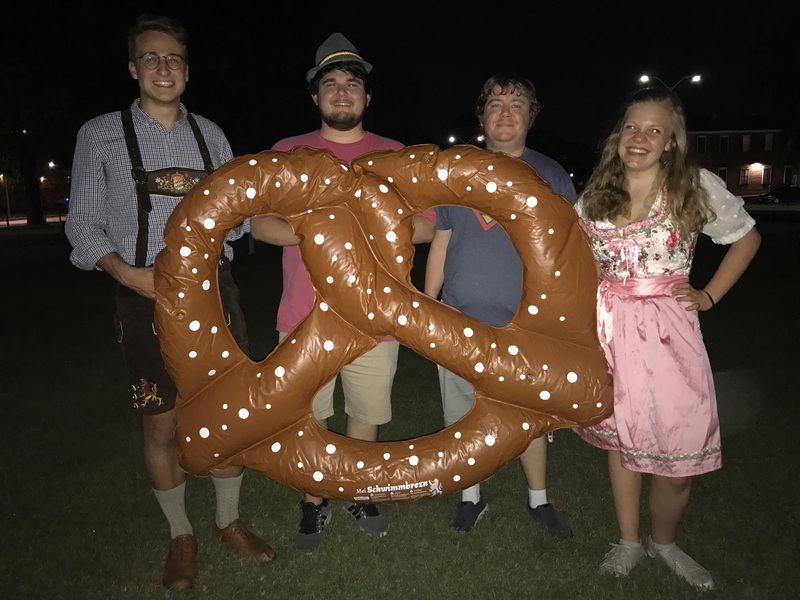 The German Club is an affiliation of U.S. students studying German and exchange students from German speaking countries. The club is coordinated by the faculty director of the German House and the club officers. Membership is open to all students interested in German language and culture. Dues are $15 yearly. The German Club hosts a range of activities including a fall Oktoberfest, Christmas party, spring Fasching/Karneval, and German movie screenings. The Club also sponsors a bi-weekly Stammtisch at Wilhagan’s. 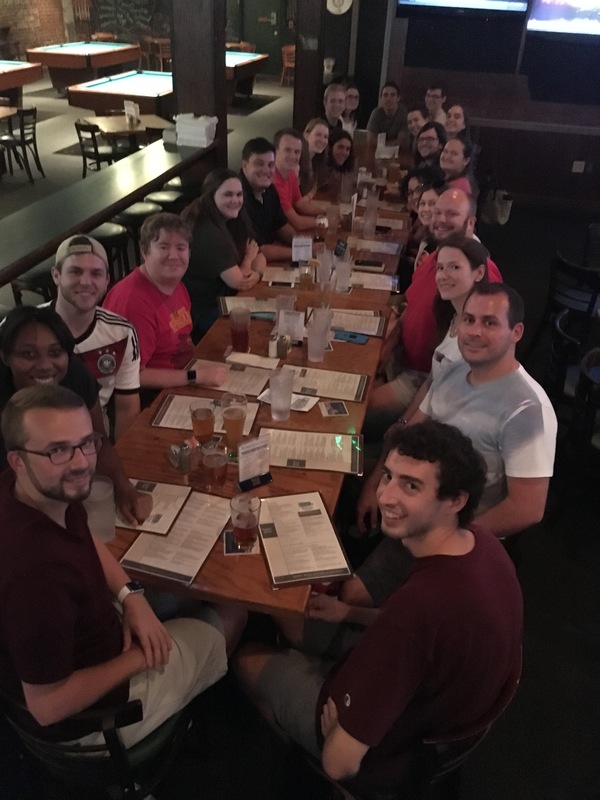 Mittagstisch for the fall 2019 semester is organized by the German House director. Students and everyone interested can meet at the Ferguson Center food court (near Subway) and speak German. Bring your lunch or a cup of coffee. Look for the table with the German flag every Tuesday from 1 to 2:30. The German Stammtisch is organized by the German Club. This is another great opportunity to practice German while having fun! Meet German residents of Tuscaloosa (i.e., German students, employees of Mercedes and other companies). Come and join the crowd! See the calendar of events for dates, times, and location.